Vintage Charlton Athletic memorabilia and collectibles available to bid on or buy now via eBay. Click here to see vintage CAFC match day programmes. <? 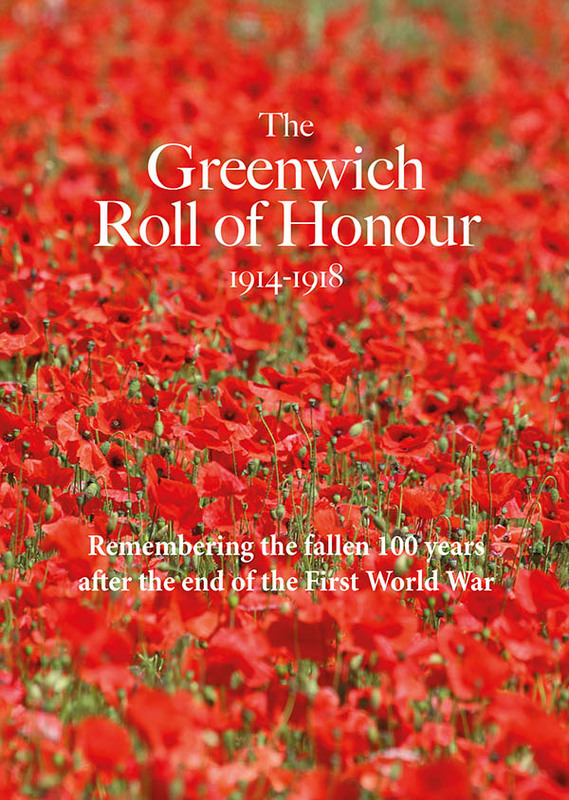 <p>Don't miss <a href="https://www.greenwich.co.uk/sport/" >Kevin Nolan's Charlton Athletic match reports on Greenwich.co.uk.